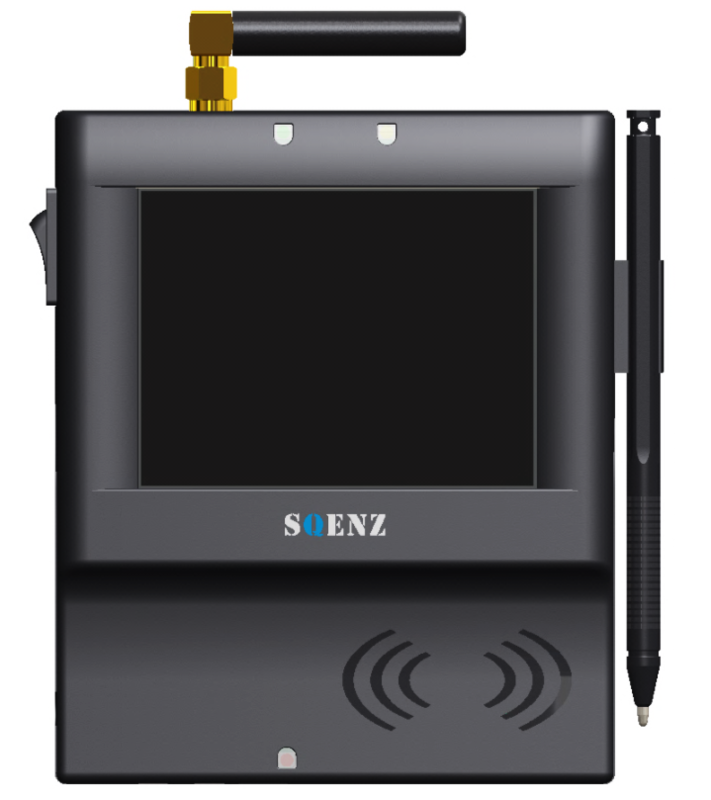 SQENZ, an Indigenously developed RFID Reader providing interactive solution for various requirements. Sqenz is an aesthetically looking interactive RFID Reader, with capability of reading 4 byte UID,7 byte UID and 10 byte UID cards and transfers the data through wireless/LAN/port method to server. 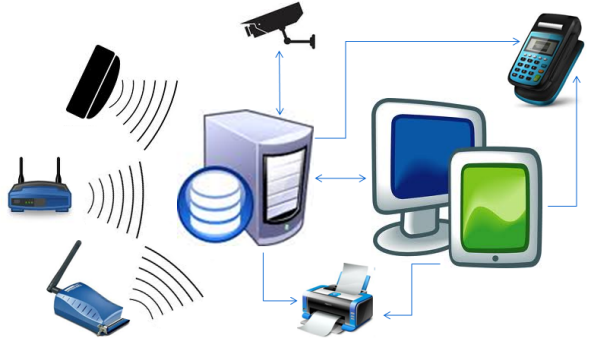 The RFID Reader is a community data gathering device intended to recognize RFID Tags and transmit the information over multiple modes of communication protocols. Data transfer and communication with the Server through Wi-fi, 3G, GPRS, GSM & Ethernet Options. Client Problems can be diverse like tracking of mobile & stationary assets, Baggage handling in airports, product tracking in b2b supply chain, automated parking system, traffic management in public transport system, temperature & pressure sensing. Our RFID Solutions can help you manage all the above. SQENZ readers can also be used for various event management activities which include RFID Ticketing systems, Social Network message posting on realtime basis, Cashless Cards Management, Guest Loyalty Programs etc. Our Core Expertise lies in providing unique solutions for projects which requires development of both wireless hardware and softwares along with their integration. We have executed several such projects providing end-to-end solutions which include development of wireless communication hardware products along with necessary software front-end and software architecture development. We also provide complete system level solutions on wireless product development and software integration to set up a complete working system, through custom developed embedded hardware and software solutions.